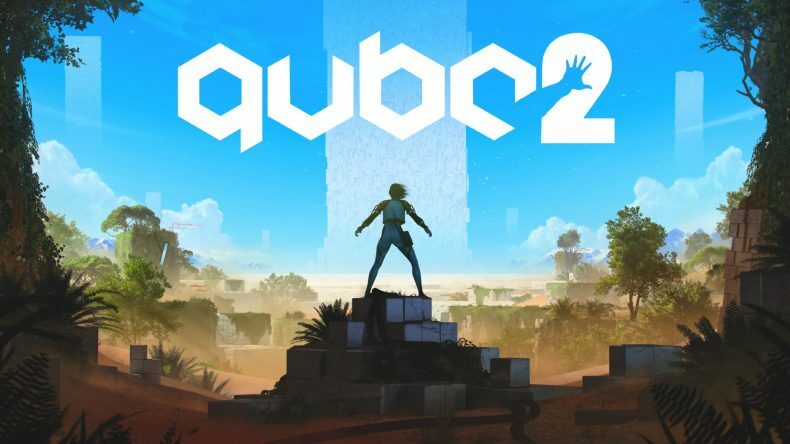 The block based puzzle game that is Q.U.B.E. 2 launches on Nintendo Switch later this month. Nicola reviewed the game for us in March last year giving it 8/10, and now developer Toxic Game’s is bringing the existential puzzler to everyone’s favourite home console/handheld hybrid. The game will be priced at £22.99 but will launch with a 15% discount, to be honest, if you loved Portal then you will like Q.U.B.E. 2. Also, Toxic Games are teaming up with Super Rare Games to launch a physical edition of the game alongside the digital release on February 21. There’ll only be 4,000 copies and pre-orders open on February 13.